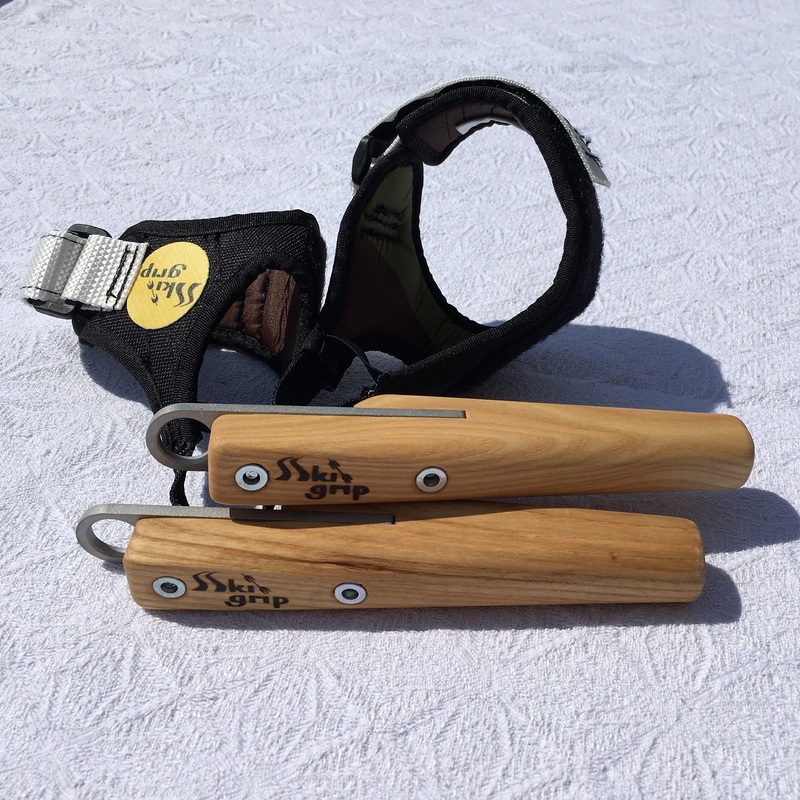 Order your Skigrip® Classic now for your strength training! The exclusive Classic model is suitable for those who really go hard in their strength training. Chin-ups with added weight on the body are normal for you but you want to become even stronger and thus faster. Skigrip® Classic can be used in gyms, at home or outdoors. The hand straps can be adjusted to fit well regardless of the size of your hand. 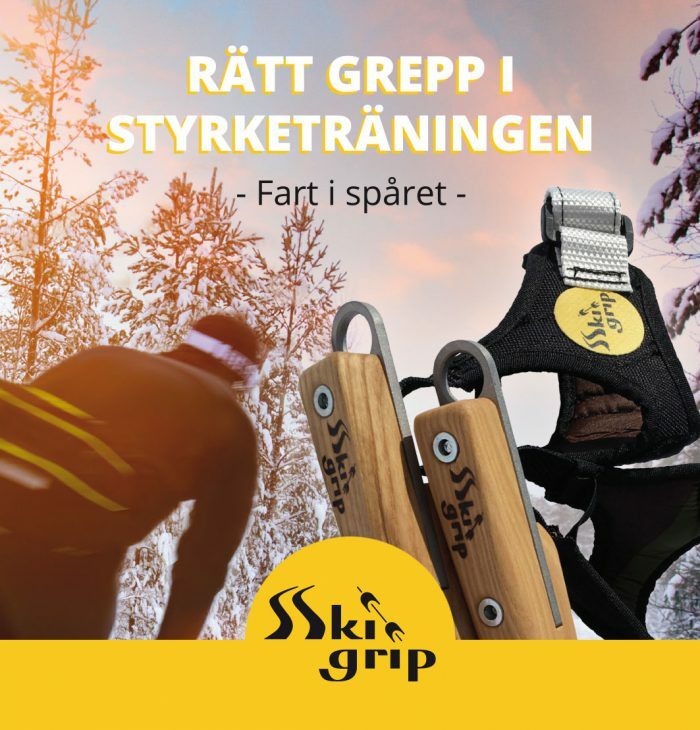 The product Skigrip® Classic is patented and protected. I got my Skigrips yesterday and have already used them once. They seem to be very good and I look forward to get used to them. 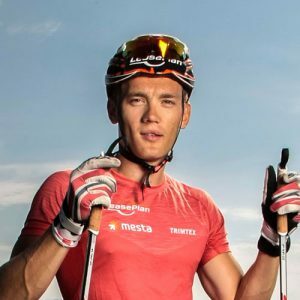 Nothing would be better than if they helped me to win the Vasaloppet. That’s my goal!